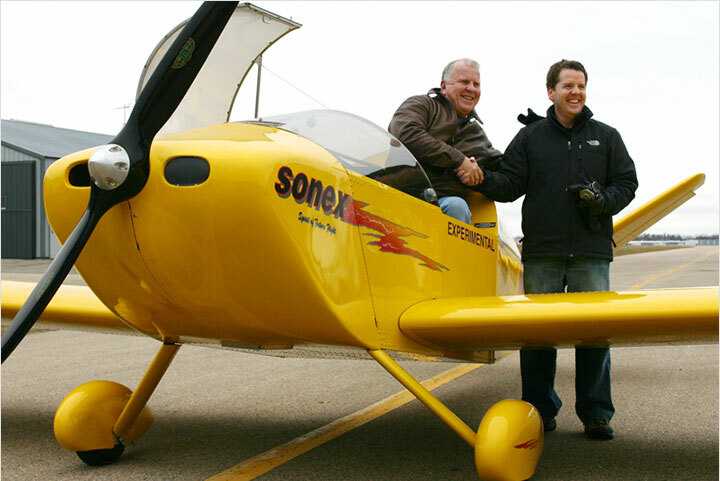 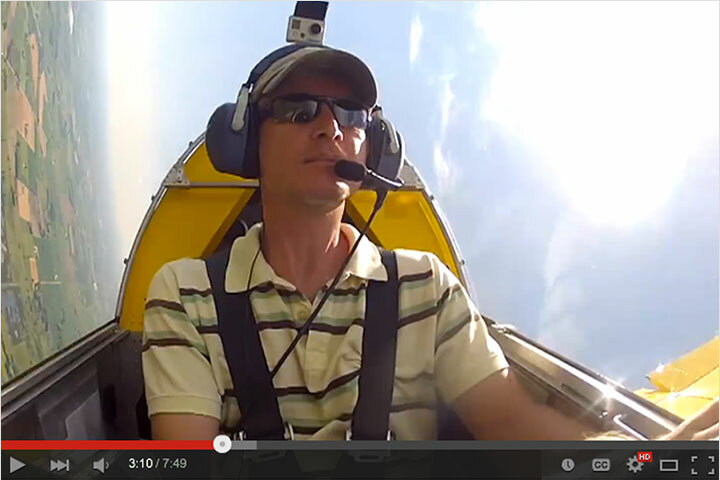 Sonex Builder Events: 3rd Annual Sonex Mile-High Fly-In Scheduled! 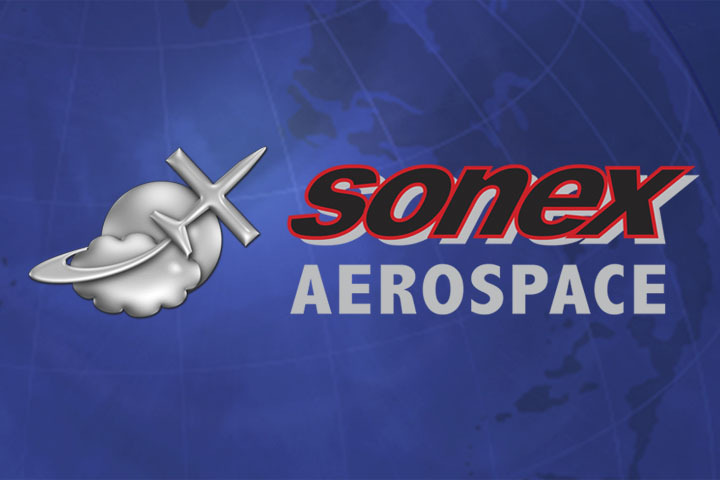 The first grass-roots Sonex builder event for 2017 has been added to our Sonex Builders’ Events Calendar! 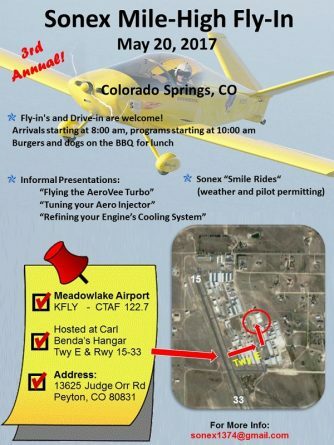 Check-out the 3rd Annual Sonex Mile-High Fly-In on May 20th at KFLY, Meadowlake Airport in Colorado Springs. 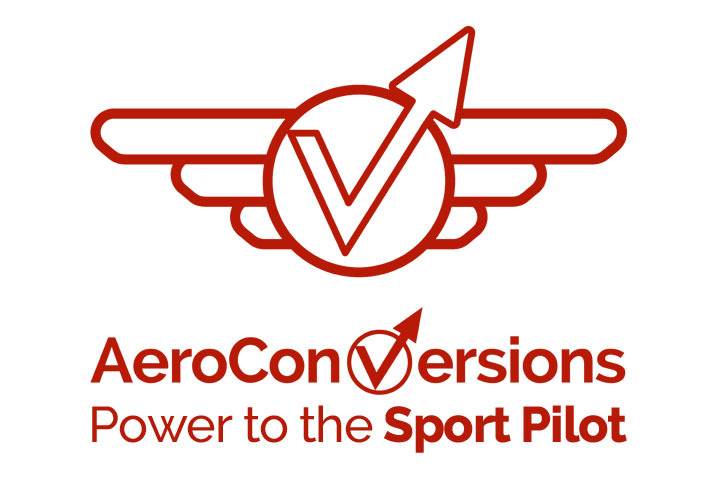 The event attracts builders and pilots from all across Colorado, New Mexico, Kansas and greater Rocky Mountain region. 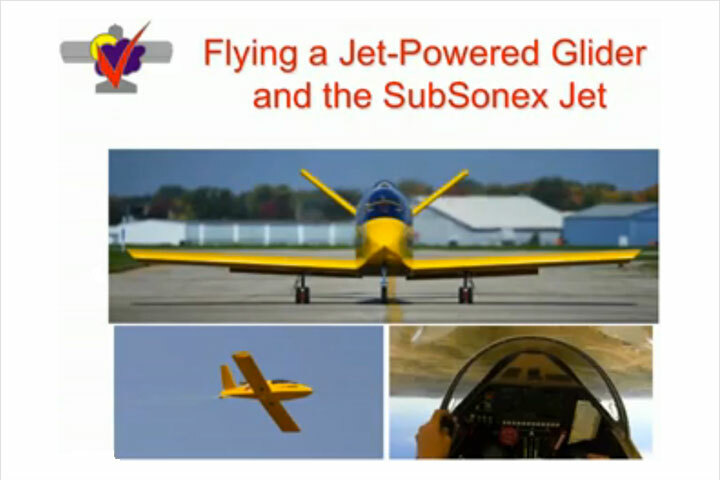 Informal and interacive presentations are planned and several local pilots plan to give “Sonex Smile Rides” as a way to show off the attraction of a Sonex and to hook future builders!